'Nothing will ever be as easy as your school years,' well-meaning adults told her, but I knew for my daughter, and for many kids who have struggled as square pegs trying to make themselves round, this was dead wrong. 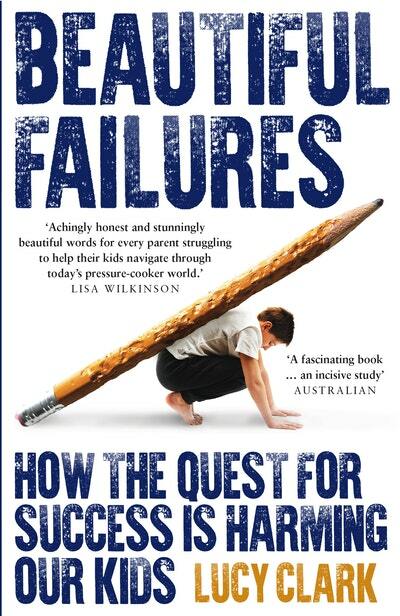 When Lucy Clark's daughter graduated from school a 'failure', she started asking questions about the way we measure success. Why is there so much pressure on kids today? Where does it come from? Most importantly, as we seem to be in the grip of an epidemic of anxiety, how can we reduce that pressure? 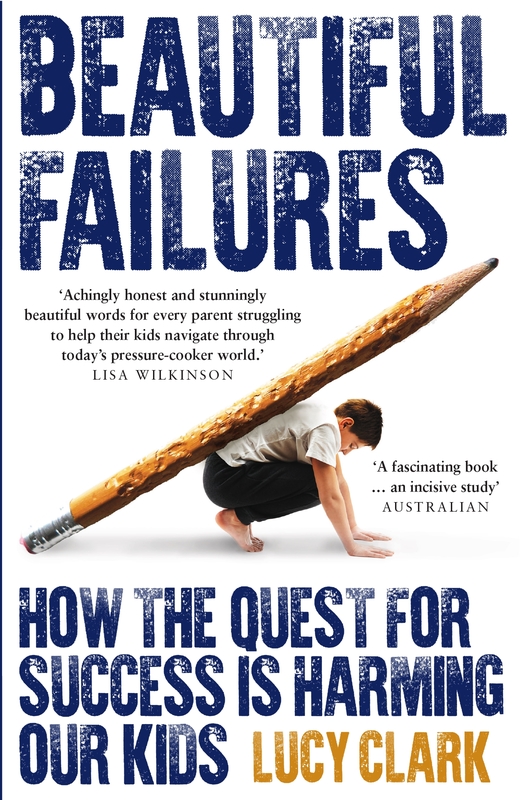 Beautiful Failures explores, through personal experience and journalistic investigation, a broken education system that fails too many kids and puts terrible pressure on all kids, including those who 'succeed'. It challenges accepted wisdoms about schooling, calls on parents to examine their own expectations, and questions the purpose of education, and indeed the purpose of childhood. 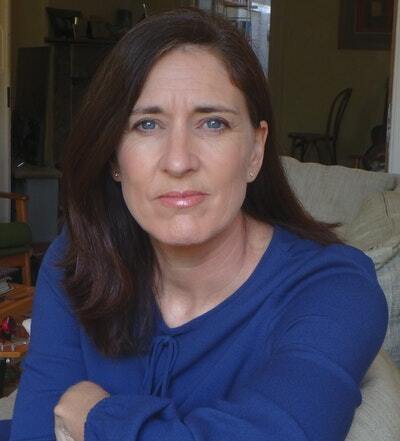 Beautiful Failures author Lucy Clark offers 10 tips for parents. 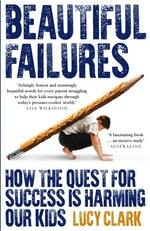 Beautiful Failures author Lucy Clark dispels some well-worn education myths. 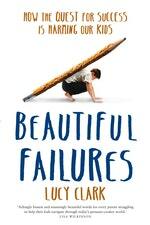 Love Beautiful Failures? Subscribe to Read More to find out about similar books.